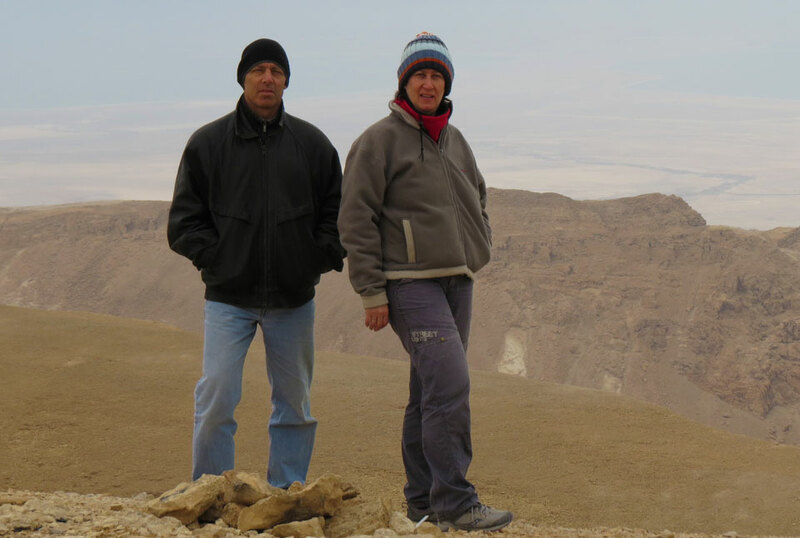 Lisa and I currently live in Israel but came from the U.S. and Britain.. Our simple desire is to share our passion for Israel with fellow world travelers. The content and stories on our site all come from our first hand personal experiences and in many cases feature family photos. See more About Us. Israel Travel Secrets offers everything Israel for the authentic travel experience. 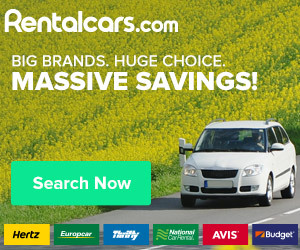 Popular to English speaking visitors from all over the world, ITS offers something many other travel websites cannot. The true hidden gems (secrets) of this amazing country as shared by us, locals from a different land. From the best flights, tours, restaurants, accommodations, and most exciting and meaningful things to see and do to amazing historical facts and “need to know” cultural intricacies of Israel. They are all based on our own personal experiences. 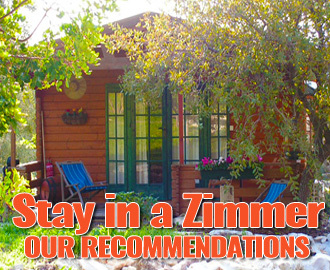 We appeal to a broad spectrum of visitors all with a shared interest; to make the most from their visit to Israel. 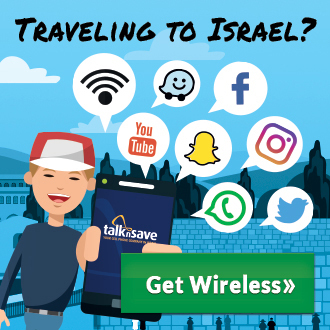 Thousands of organic visitors through Google, Facebook, Twitter, YouTube, Pinterest and Persicope visit our site every month to learn more about Israel and how to maximize their time and money during their visit. We not only give them invaluable travel tips and recommendations but offer a multitude of genuine Israeli products for purchase as well. Travelers to Israel make most of their purchasing decisions during the early planning stages of their trip. That is why it is crucial to reach them NOW! 24 hours a day 7 days a week year round. Print media is much more expensive and certainly does not offer such a benefit. Your customer is looking for a trusted “local” or “friend in the business” to help them make crucial planning and purchasing decisions. That is why all of our site content is written from our first hand experience. The same for our advertisers. We will only publish products and services that we believe in and are from reputable vendors.That is what keeps our visitors coming back. If over 100,000 annual page views and top 1% website ranking sound like the type of reach your company is interested in, then please complete the form below and we will gladly contact you.